Super earlybird discount now available! Book now to save £250. What better way to see what Capacity Europe is all about?! The exhibition floor is packed with carriers, data centres, voice solution providers, ISPs and IXPs all showcasing their products and services. It gives you access to the most important customers driving next generation carrier services. With a C-level line-up, the conference offers all delegates the opportunity to gain face time with decision makers and will provide you with insight on future market trends in the carrier industry, IoT, SDN, network security, cloud and content delivery. All attendees are invited to breakfasts, coffee and lunch functions as well as evening receptions offering an informal setting for you to engage with your community. Meeting rooms are booked up exceptionally quickly each year in order for businesses to conduct meetings and entertain clients and/or potential customers in a private setting. 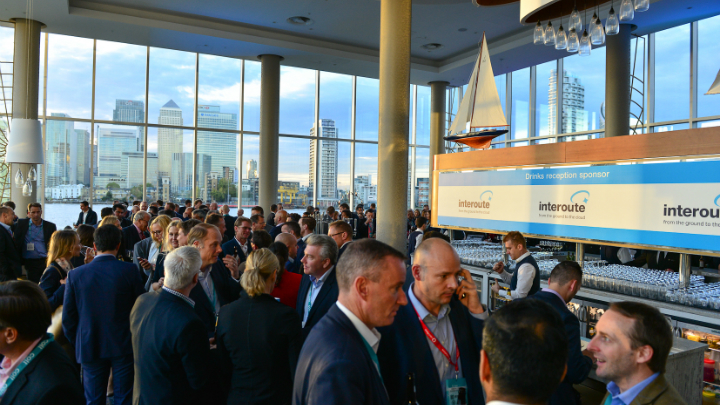 Get in touch today to find out how you can secure your private space at our flagship event. 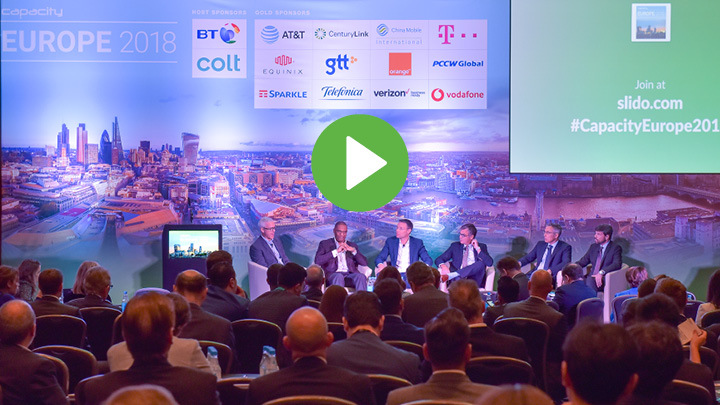 Can't remember everything that was discussed by the industry-leading speakers at Capacity Europe 2018? Fear not! Visit our YouTube channel here to view the filmed conference sessions (all will be available in the upcoming weeks). 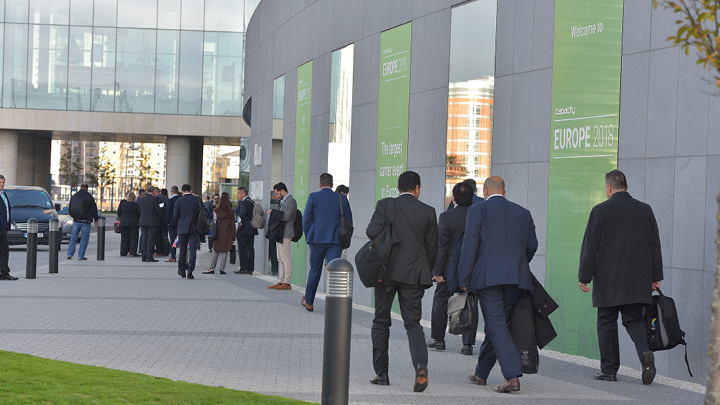 Check out the photos on our Flickr page to see the highlights from Capacity Europe 2018.